Thinking about vision correction surgery? 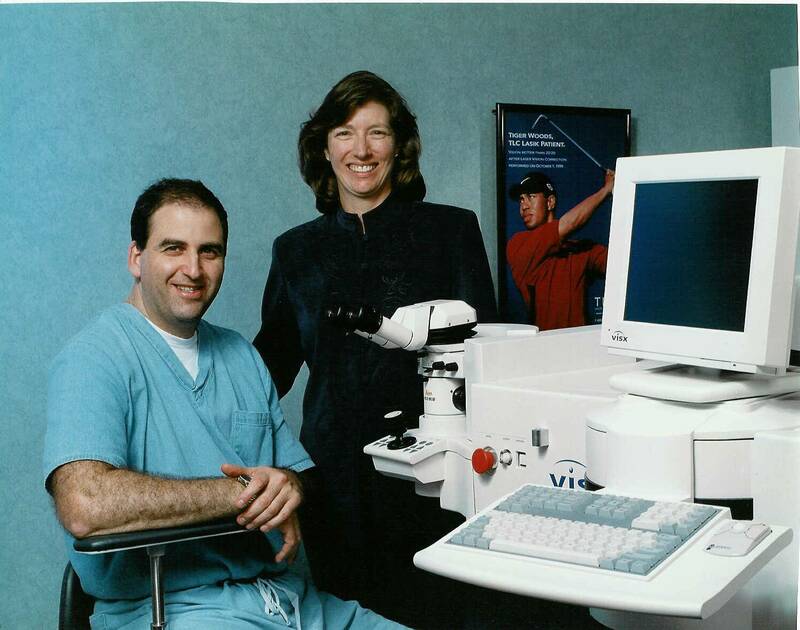 Pelham Vision Center now has two experts with personal Lasik experience! 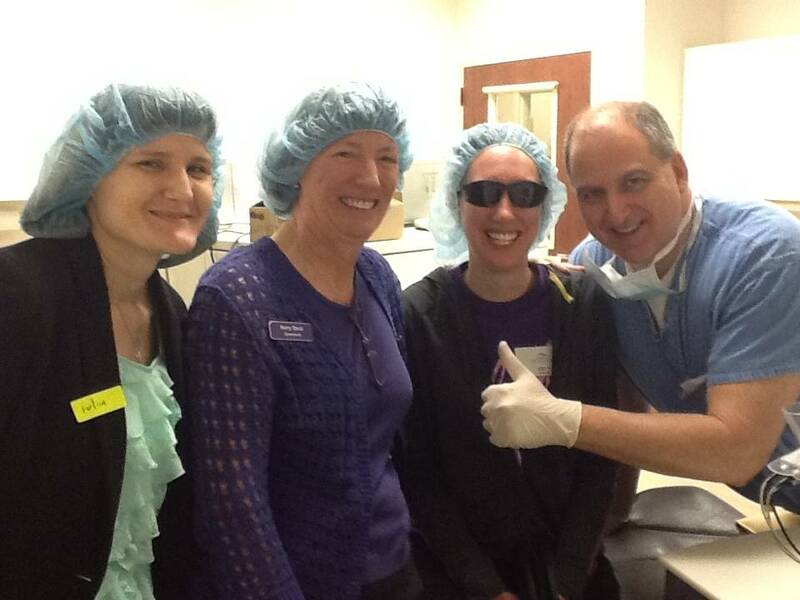 Dr. Steck and Dr. Nowell are happy to share their experience and results with patients considering Lasik. Both doctors agree their Lasik results make them smile! Choosing vision correction surgery is an important decision and we understand how difficult it is to sort out all of the information available. That’s why Dr. Steck, Dr. Woody, Dr. Nowell and Dr. Tanner, as your primary eye doctors, are your resource for information on all of your options in vision correction, whether your choice is glasses, contact lenses or surgery. Our office is dedicated to providing innovative technology and superior patient care to ensure our patients experience the best possible results. Schedule a free consultation to determine if you are a good candidate for Lasik, ASA/ PRK, or refractive lens exchange (IOL). Should you choose to proceed with vision correction surgery, we work closely with your surgeon and monitor your eyes as they heal during the post operative period. If you are interested in learning more about surgical options for vision correction, please call our office at (864) 627-0634 to schedule your free consultation today!